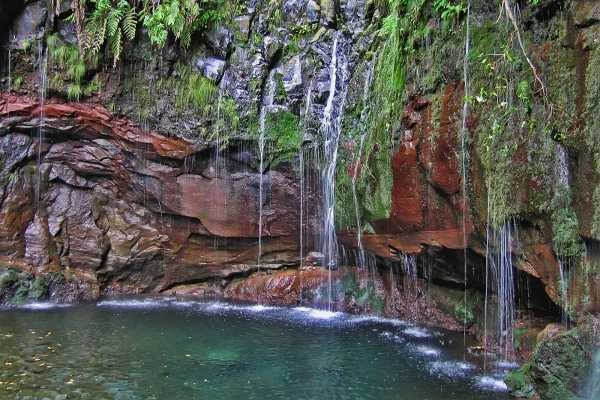 Amazing Vistas (Levada do Castelejo) Monday – Half Day walk The setting is magnificent! Walk through cultivated terraces on a flower lined Levada that winds along an escarpment with breathtaking views: the high peaks inland and the Penha da Águia (Eagle’s Rock) standing proudly on the edge of the Ocean and over the picturesque fishing village of Porto da Cruz. Explore some of the most charming villages and scenery across the island of Madeira before boarding a Catamaran and sailing along the southern coast. 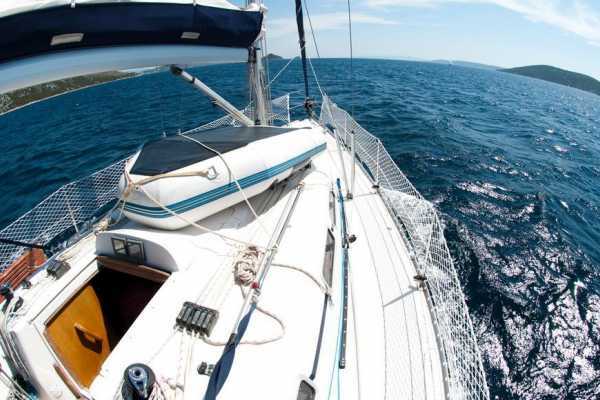 While at sea, you may be able to spot dolphins and whales in the water. Madeira has long been a spot for big game fishing. Jion an experienced charter crew to catch your fish. 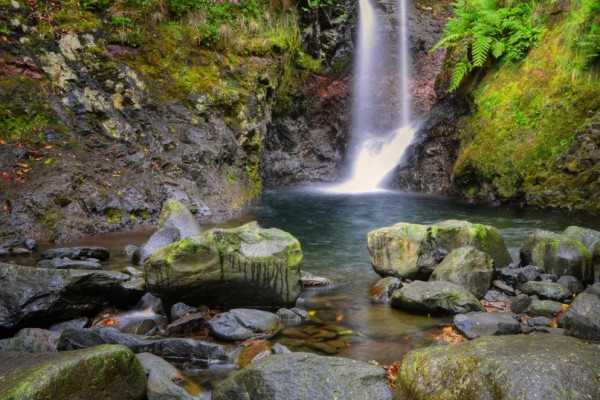 Queimadas – Caldeirão Verde Levada Walk Make contact with the verdant Laurisilva forest as you walk along this historical levada and “vereda” through a densely wooded landscape that captures the imagination. The views over the island’s North coast are breathtaking, as you wind your way into the remote heart of Madeira. 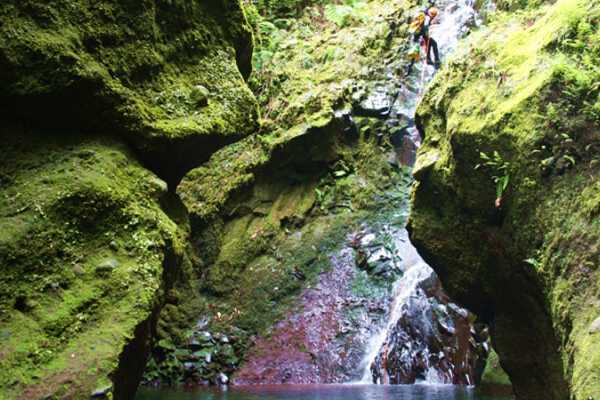 On the Portuguese island of Madeira, you have the opportunity to get active and participate in canyoning. Whatever level of experience you have, you are welcome to join in and have fun in this adrenalin filled activity. 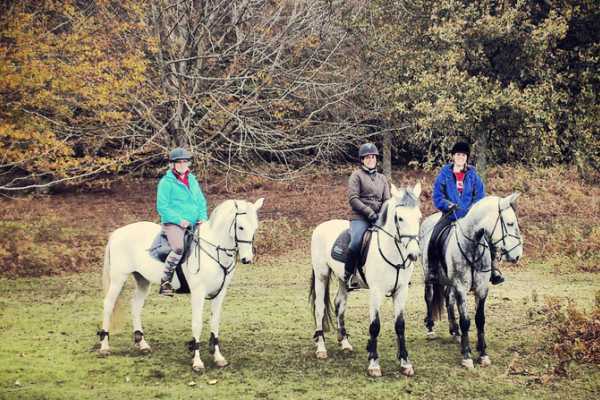 This activity allows both beginners and advanced riders the opportunity to go horse riding in Madeira. Travel through the island's natural landscape through forests, hills and open country where you can admire its stunning beauty while on horseback. On this full day tour, you will visit mountains, valleys, plateaus and the seashore. Along the way you will discover hidden fishing villages and visit the westernmost point of the island - Ponta do Pargo. Enjoy the tranquillity and peace of your surroundings as your eyes feast upon sensational views while you amble along the levada that meanders through the ancient Laurisilva forest, UNESCO World Heritage. 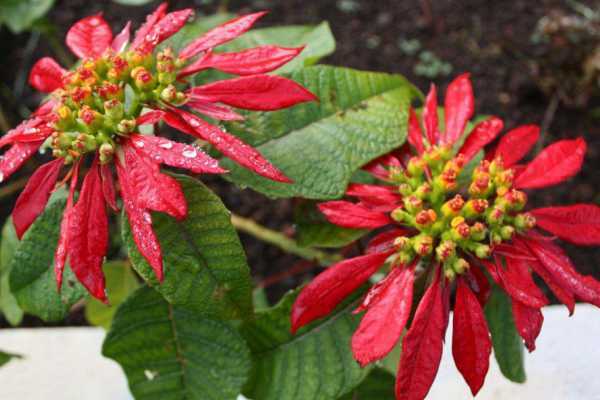 Enjoy the array of flora and bird life - Madeira’s natural heritage as its best. 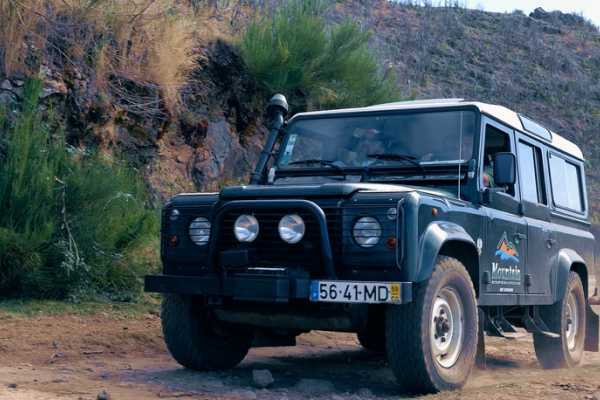 On this full day tour, you will travel by Land Rover through Madeira and explore the natural scenery on the island. 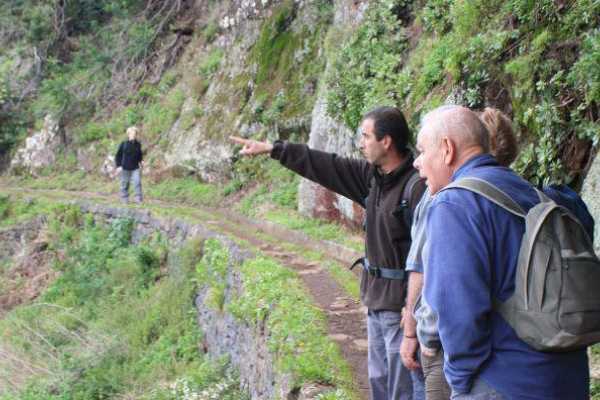 Then you will embark on a walking tour on a Levada trail and enter the Laurisilva Forest in the center of the island. 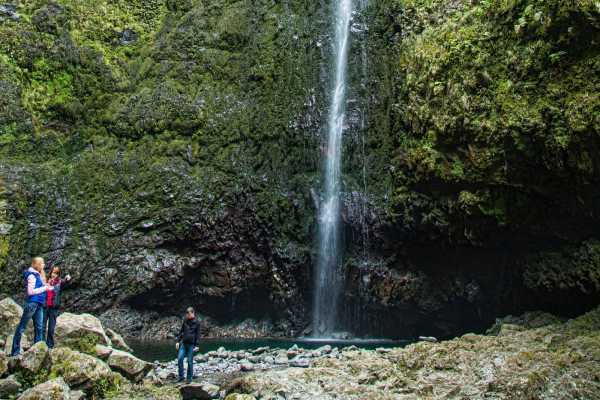 On this half day tour, you will travel by Land Rover across Madeira and explore the natural wilderness. 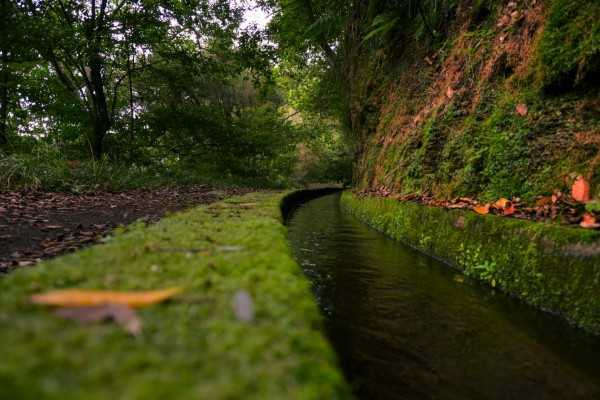 Along the way you will take the Levada walk and enter the Laurisilva Forest in the center of the island. Hire an exclusive Range Rover with guide and seating for up to 4 people for the full day. Enjoy a comprehensive tour all around the island where you can explore Madeira at its best. Hire an exclusive Range Rover with guide and seating for up to 4 people for the full day. This is an ideal way to explore the island of Madeira especially the mountains, cliffs, forests and discover hidden villages along the way. Hire an exclusive Range Rover with guide and seating for up to 4 people for this half day tour. This is an ideal way to explore the island of Madeira especially the mountains, cliffs, forests and discover hidden villages along the way. 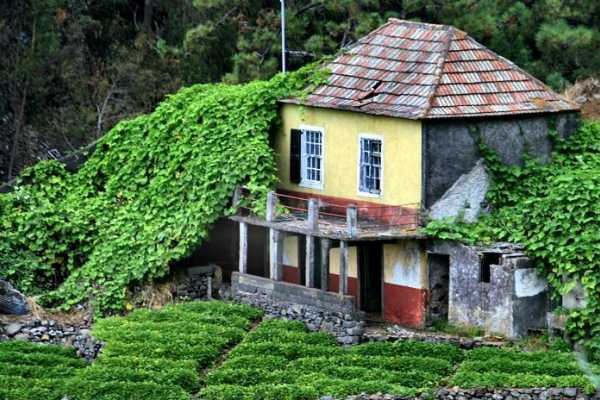 On this tour, you and a loved one can hire an exclusive Range Rover and guide so you can embark on a romantic expedition around the island of Madeira. Explore the island's natural beauty and watch the sunset take place. A leisurely walk through the emerald green paradise valley with captivating views over quaint isolated villages and Camacha. The flower lined levada trickles along underneath a canopy of Eucalyptus and Oak trees. Enjoy the abundant flora and patchwork landscape that makes this walk delightful. Through one of Madeira’s lush valleys above the Southeast coast, this breathtaking walk begins at the village of Maroços and spirals along the picturesque terraces above Machico. 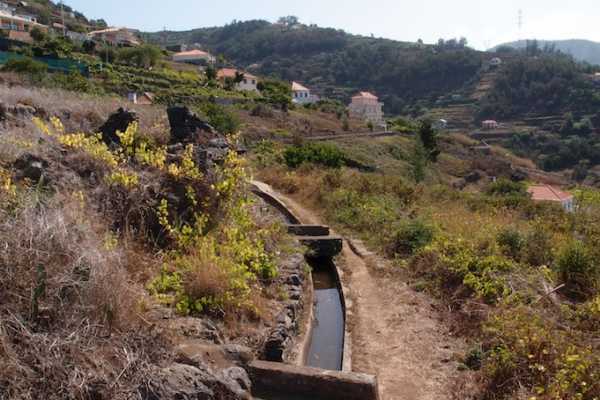 This breathtaking walk begins at the village of Maroços and spirals through the picturesque terraces above Machico. The flower lined levada winding through cultivated terraces will captivate you with beautiful views over Machico and the Atlantic Ocean. 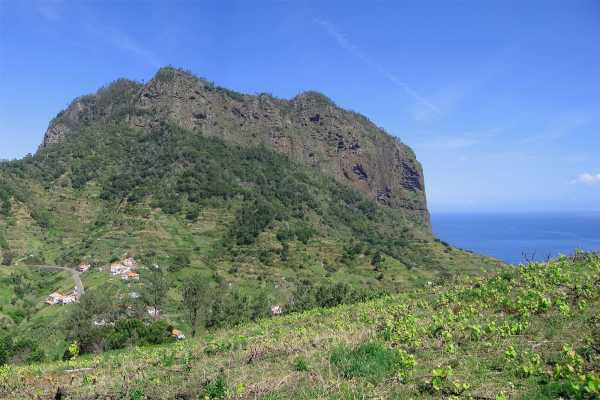 A full day jeeptour with walk in Madeira´s levadas a mountain paths. Jeeps allow guests to reach rural locations in Madeira where locals still maintain traditional farming activities and customs, all out of rech of the buss tours. The expeienced driver guide will share with you local information as well as their experience. Rabaçal Lakes and Fountains (Rabaçal – Risco – 25 Fontes) Explore the evergreen and Luxuriant Rabaçal valley located within the Madeira Natural Park, on the northwest of the island. Discover the concealed treasures of the indigenous Laurisilva forest with its abundance of mosses, lichens and ferns. As you stroll along the Levada to Risco and the 25 Fountains you’ll be bewitched by the cascading waterfalls, singing fountains and the tiny translucent lakes. 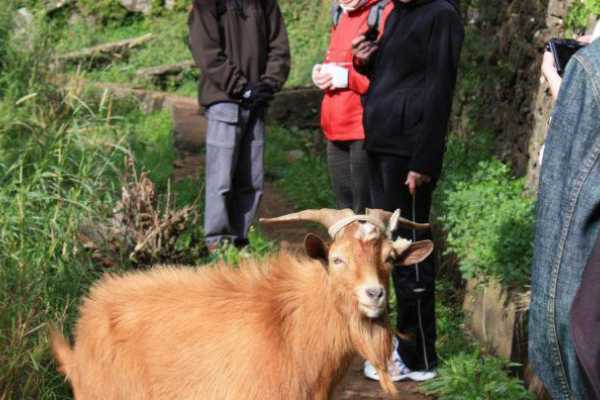 A pleasantly docile levada walk for young and old. Our walk begins at Boa Morte and progresses towards Cabo Girão on the south coast. 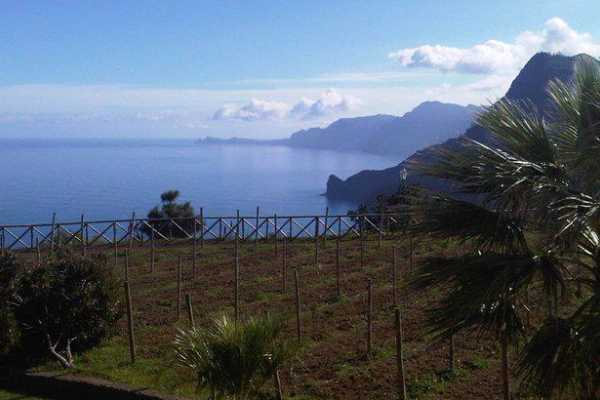 You will be spellbound by stupendous views over rural villages, fertile terraces, vineyards and the different hues of the Atlantic Ocean south of Madeira. Have you ever wanted to try scuba diving? 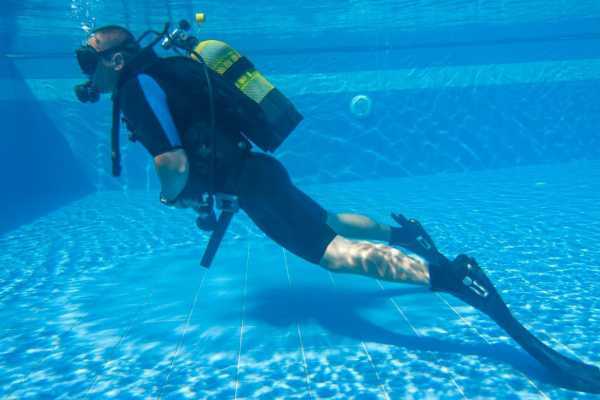 Now you have the opportunity in Madeira where you can try on the scuba diving gear and receive a lesson in a pool and possibly later the sea. 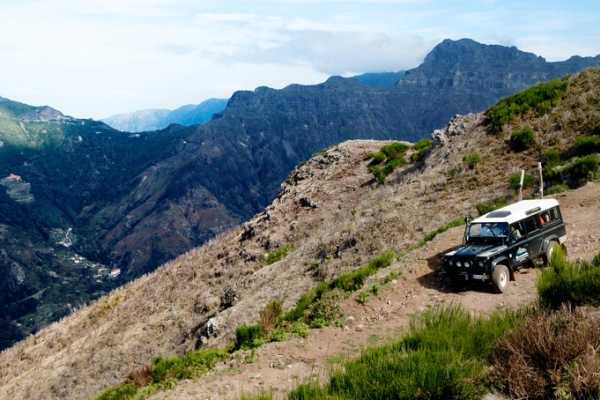 Take part in this Land Rover tour in Madeira where you will explore further the natural scenery of the area and travel through high mountains, deep valleys and remote villages where you will get a spectacular view of Nun's Valley (Curral das Freiras).